Hello! I promised I would reveal my travel plans and here they are! Korea!!! My amazing friend Lydia invited me to go with her, so I will be headed to South Korea for 2 1/2 weeks! This will be my first time in Asia and my third continent! 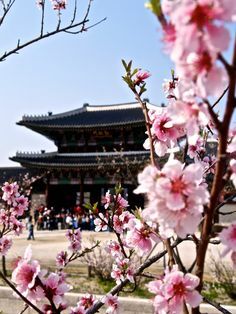 I had never even thought about visiting Korea, and it was never an item on my travel bucket list. However, when the opportunity came around I had to take it! We'll be traveling all over the country, so you can expect a lot of blog posts to come! I am studying abroad in Amsterdam next spring!! I was lucky enough to be the recipient of a scholarship program through Hofstra; we hold an exchange program with the University of Amsterdam, and only SIX students are selected per semester!! I am so, so excited to have this opportunity to be able to study in a beautiful, historic city (home to my favorite painter, Van Gogh), and be able to travel across Europe while in school! I can't wait for January- I am already planning all the places I want to see and things I want to do! 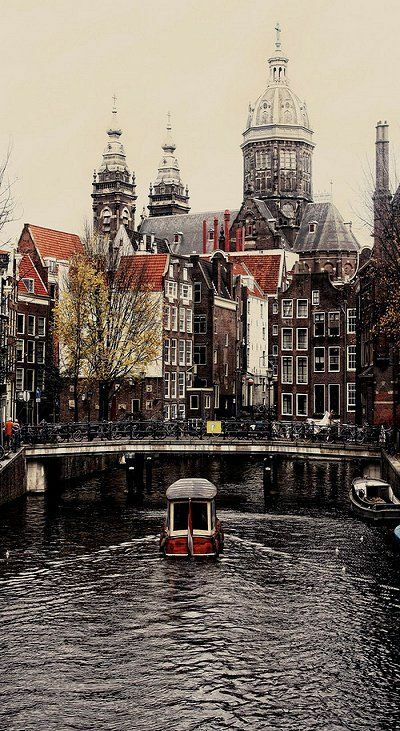 I have always wanted to go to Amsterdam because it holds everything I love: art, history, museums, and beautiful architecture! I still can't believe I will be in this amazing city for an entire semester, and even though it is far away I can barely contain my excitement! I am so thankful for all of the opportunities I have ahead, and I can't wait to share them! South Korea, Amsterdam, and many more, here I come! !